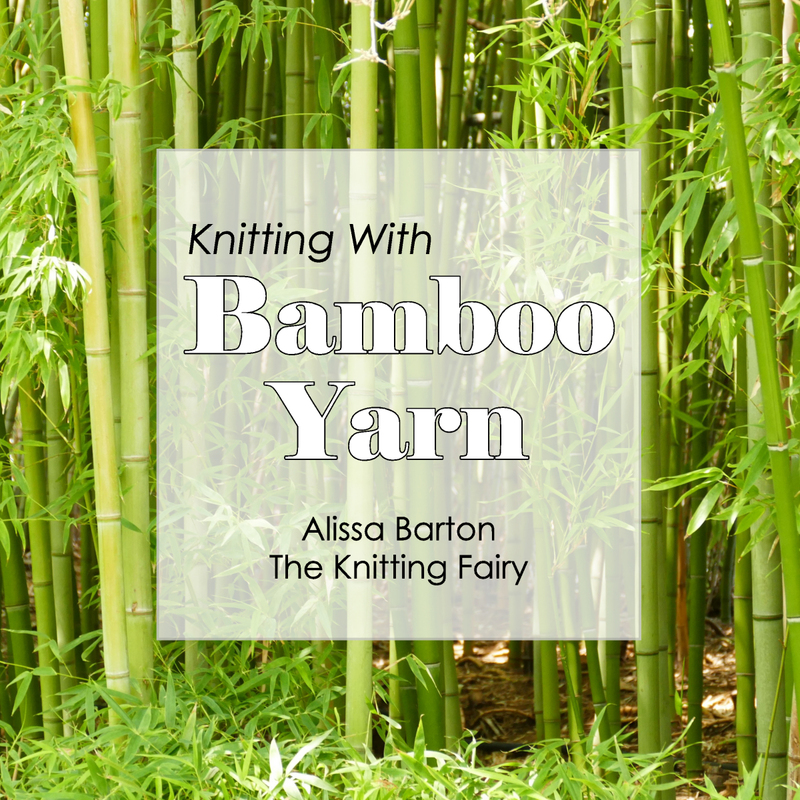 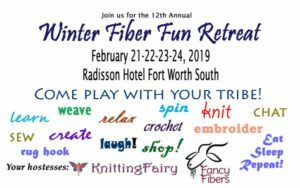 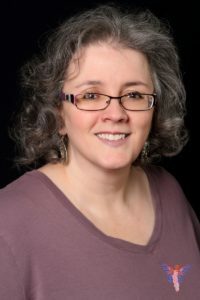 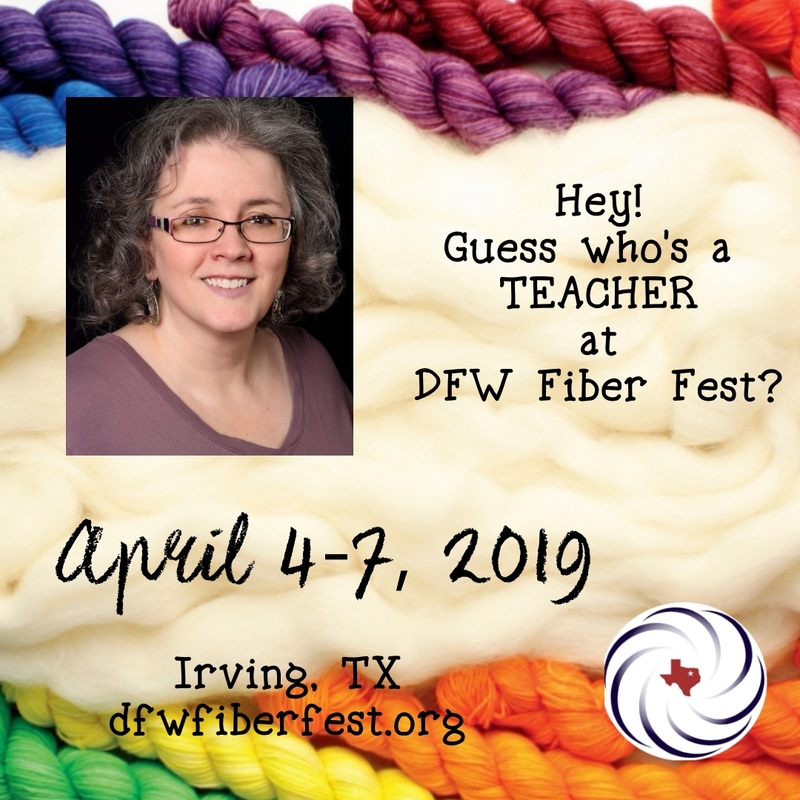 For more information about scheduling a private lesson in the Dallas/Fort Worth area or having the Knitting Fairy come to you to teach your group, please contact Alissa. 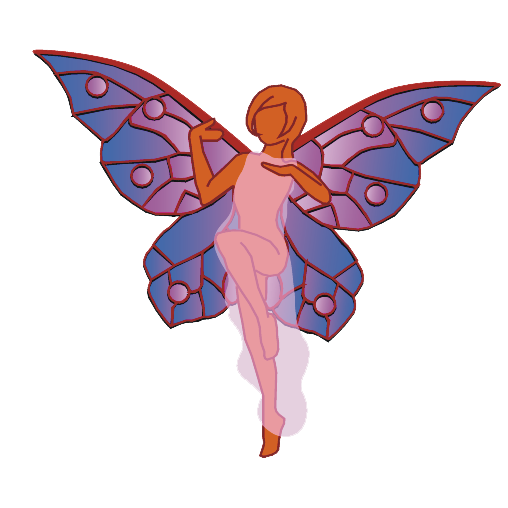 What is your favorite Fairy doing this month? 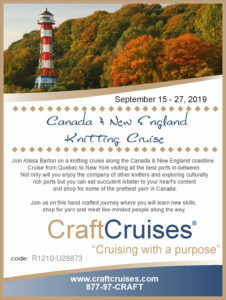 Join me on this fabulous cruise!